RESERVE YOUR DATE WITH US NOW. LEAVE YOUR DETAILS SO WE CAN CALL YOU FOR A CHAT OR ARRANGE TO MEET? 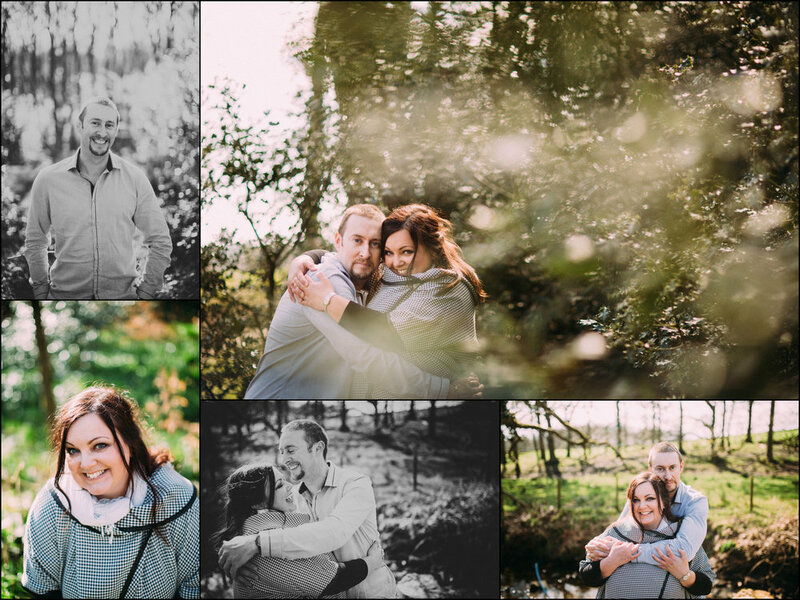 Hi, We are Nat and Ian, partners in photography for over 8 years now, a pretty much down to earth, genuine and really nice couple, well I would say that but it's true :-). ENGAGED TOO we are planning a wedding also for 2019, Ian popped the question in New York March 2017 and I said "YES". We strive to be the best FOR YOU prior to and during your big day, by offering lots of support and comradeship in the run up to your wedding plus amazing pictures and tear jerking film footage which you'll cherish forever. We won't herd your guests like sheep, we won't take over and make you and your guests pose for photos all day long, in fact our goal is to leave you be the majority of the time so you and your guests can enjoy your day, it is a wedding after all. Many book us because of our down to earth approach, easy going "persona" and ability to capture the "fun" of the day as well as the more formal shots of you both with mums and dads, granddad and grandma, we may even pose for a selfie or two with you or your guests! We can be as formal or as informal as you like. We've had one bride hand us 4 pages of A4 with a list of photographs she wanted for the day and others who wanted no formal pictures and even no couple shots, they were too busy partying! We suit you and your requirements not the other way around. Rest assured we both love taking pictures and have a massive passion for our business and YOU our clients. DON'T JUST TAKE OUR WORD FOR IT. PLEASE READ SOME OF THE NICE WORDS SAID ABOUT US, ALL TRUE. ONLY READ IF YOU'RE INTERESTED, DON'T WORRY IF YOU DON'T. Both of us met at a Liverpool photography club (Sounds "geeky" we know) in 2009 already interested in photography and pretty savvy with using a camera we talked about how great it would be to set up and run a photography business full-time. Several pictures later, chatting photography and downing a few TOO MANY beer goggles on, we become an item, then took action. Wowtastic Photography/Weddings was born and we launched in September 2010. Almost 7 years on we are blessed that we are still here due to some of the fantastic couples who have put their faith in us to photograph and video their big day. We've been able to travel alot these past few years which keeps us fresh and enables us to enjoy our photography and filming as a pastime, our recent trip to New York for 5 days notched up nearly 2,000 pictures alone and many video stills madness I know! We've been lucky enough to travel to London, Spain, Italy, Iceland, Portugal, Cornwall, Pembrokeshire and New York this past 2 years and it's been amazing. Other than travelling, what more can we tell you about us, Ian is a big fan of the gym, tattoos, learning to play the guitar, football, loud music and films. I love the great outdoors, coffee and cake, art, peace and quiet, walking, music, my kindle, chocolate and slightly too much red wine. RESERVE YOUR DATE NOW FOR 2018 AND 2019.